Sustainable energy has long been an important topic, but it seems that homeowners are looking to lessen their carbon footprints now more than ever. The New York Times recently reported that Greentech Media, an eco-friendly research firm, found that the number of houses and businesses using solar energy has doubled in the last two years. Unfortunately, not all of your customers can access renewable energy. Some live in apartments and condos and can’t make building-wide changes. There are everyday items, however, that can harness the power of the sun and serve as promotional giveaways. Instead of giving customers battery-powered flashlights, small businesses can hand out solar-powered versions. Patrons may actually appreciate these gifts more because there’s no need to buy new batteries every few weeks. While these promotional items won’t have an environmental impact comparable to installing solar panels, they can make a small difference and encourage consumers to reduce their carbon emissions. 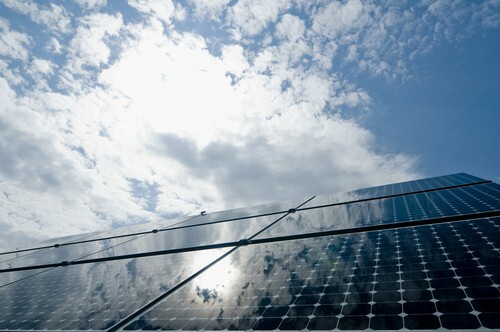 Small businesses should always be aware of growing trends like solar energy. While some may turn out to be fads, others can have lasting appeals. Renewable power has been a popular topic over the last few years, so owners may want to consider joining the movement with their marketing campaigns.